Wow! What an event. 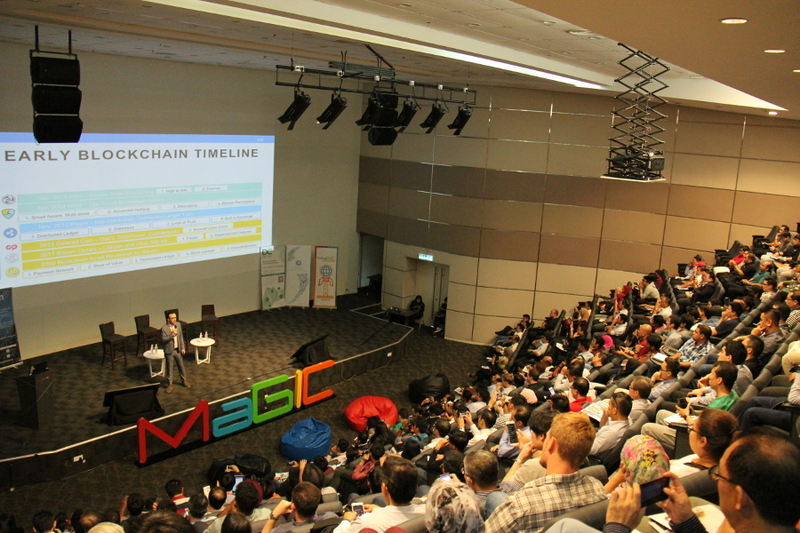 We counted >250 participants at Blockchain Disruptors in the auditorium of the MaGIC Cyberjaya building in Malaysia on 16 August. 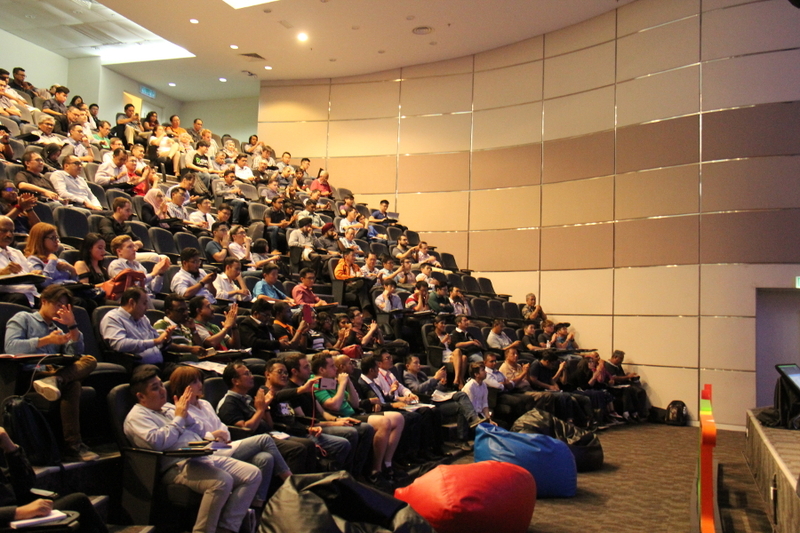 Further, we had arranged a live-stream to 10 universities and 12 tech-focussed co-working spaces in Southeast Asia! Audience: >1,500 viewers ! 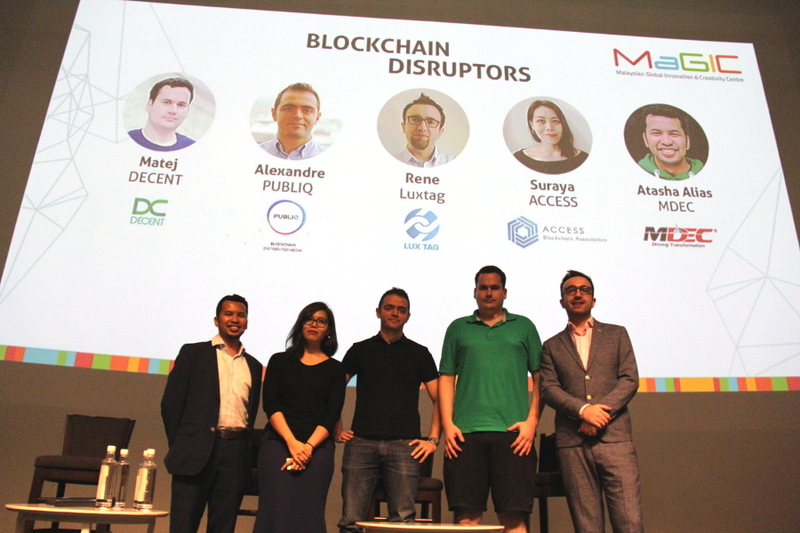 This event showcased the opportunities for disruption of traditional businesses using Blockchain technology. 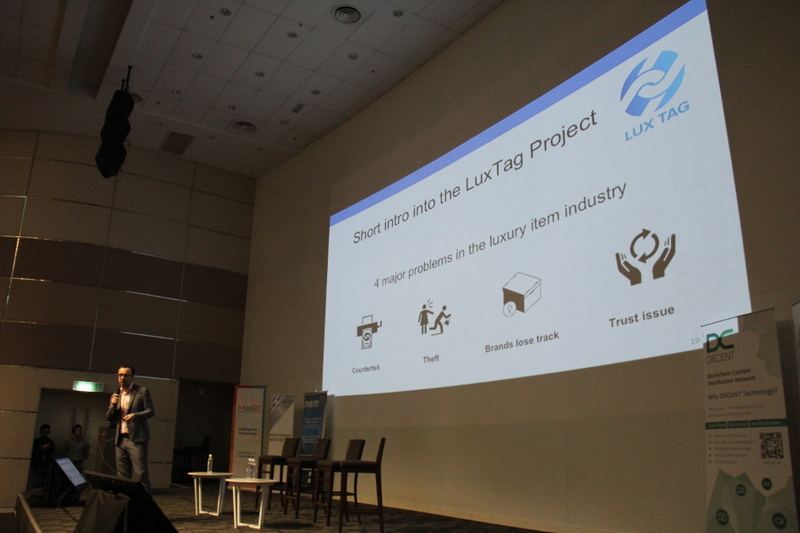 LuxTag’s CEO and co-founder Rene explained the basics of Blockchain, clarified differences between Blockchain Tech, Blockchain Technology Platforms, and Applications built on top of these. 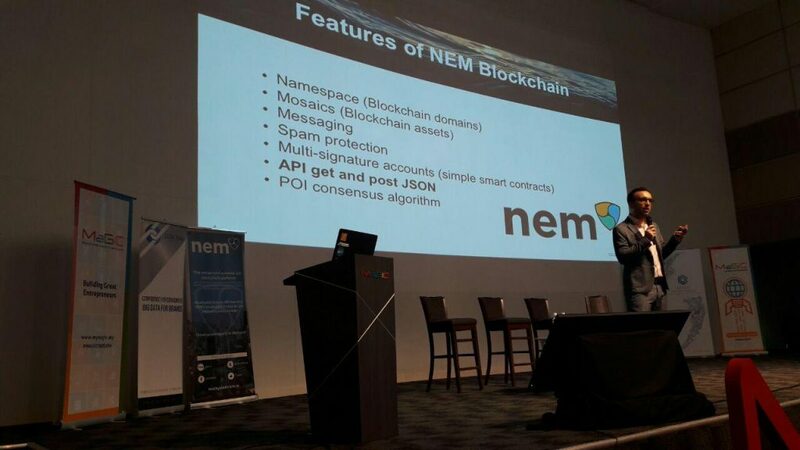 LuxTag represents one of the flagship projects built on the NEM Blockchain Technology – thus, NEM was presented as one of the modern smart asset blockchain platforms to consider for application development. Besides LuxTag, the Blockchain Technology Platform DECENT and the Blockchain powered Media Distribution App PUBLIQ presented during the Blockchain Disruptors event. 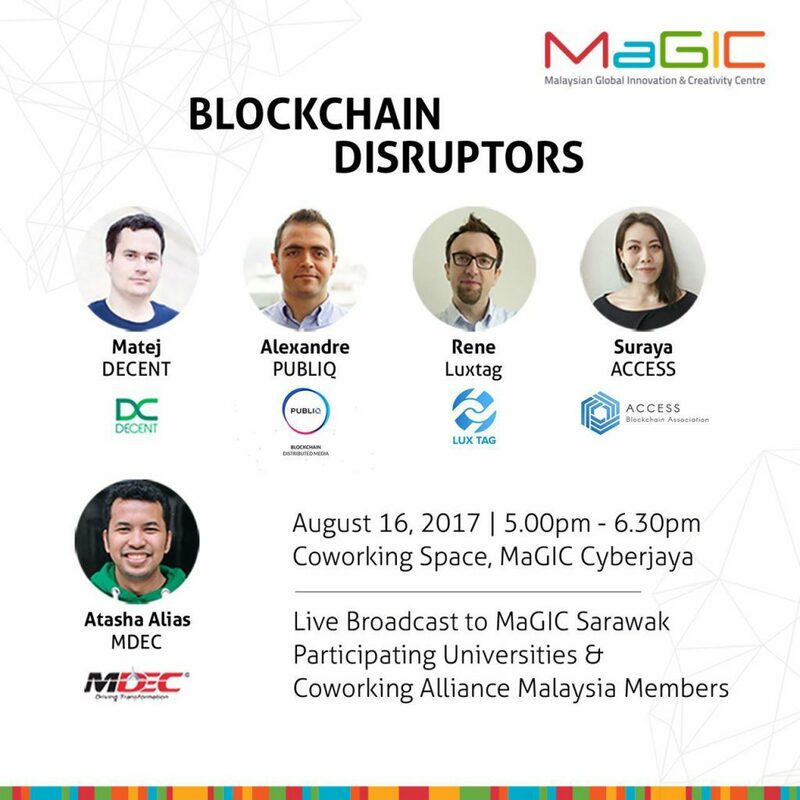 Ms Suraya, Vice President of the ACCESS Blockchain Association introduced into the situation and the opportunities of Blockchain in Malaysia, with a certain focus on enlightening the audience on the neglected field of Non-Fintech use of Blockchain tech. 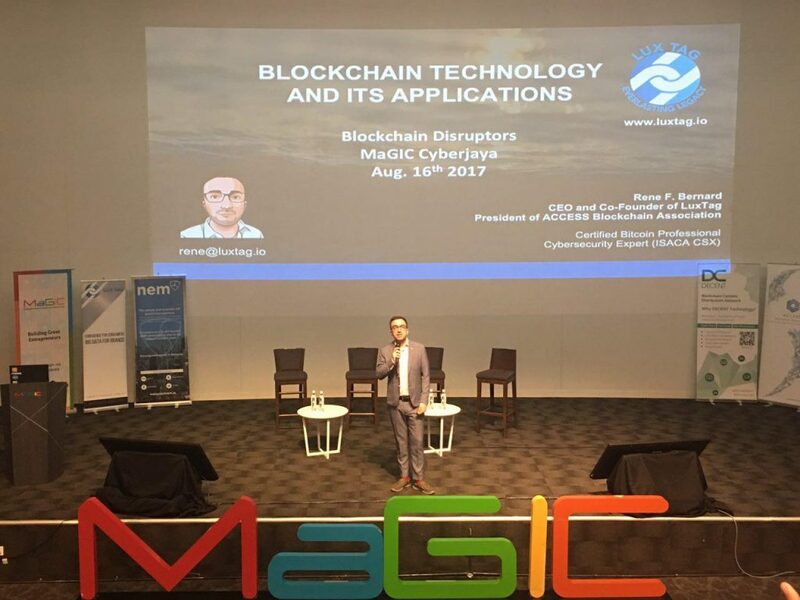 We are looking forward to doing more events in cooperation with ACCESS Blockchain Association and MaGIC in the future! Thanks to all co-organizers and the wonderful audience. LuxTag provides the first ever digitized certificates of authenticity for luxury consumer products (or machines, or vehicles, etc.) on a blockchain that are updatable, can have messages attached, and their conjoint ownership can be flexibly transferred.